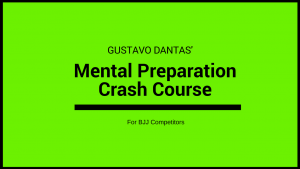 Welcome to The BJJ Mental Coach Podcast! This podcast is dedicated to entrepreneurs, small business owners and/or aspiring entrepreneurs, who train jiu-jitsu and want to take their mindset to another level on and off the mat. Every Monday, our guests, who also happen to train in jiu-jitsu, will share with you their failures, their successes, the mindset and habits of successful high-performers, plus provide valuable content on Entrepreneurship, Personal Development & BJJ that will help them during their entrepreneurial journey. Sign up for our Newsletter and be the first to know when a new episode is released!